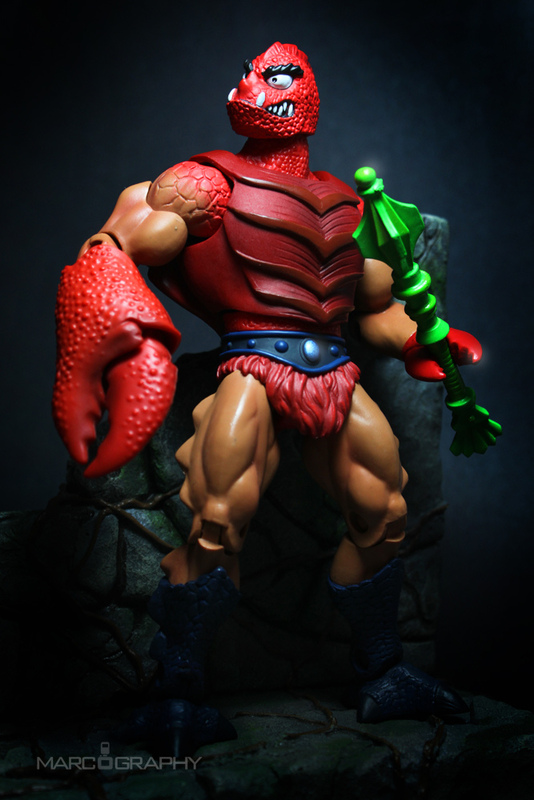 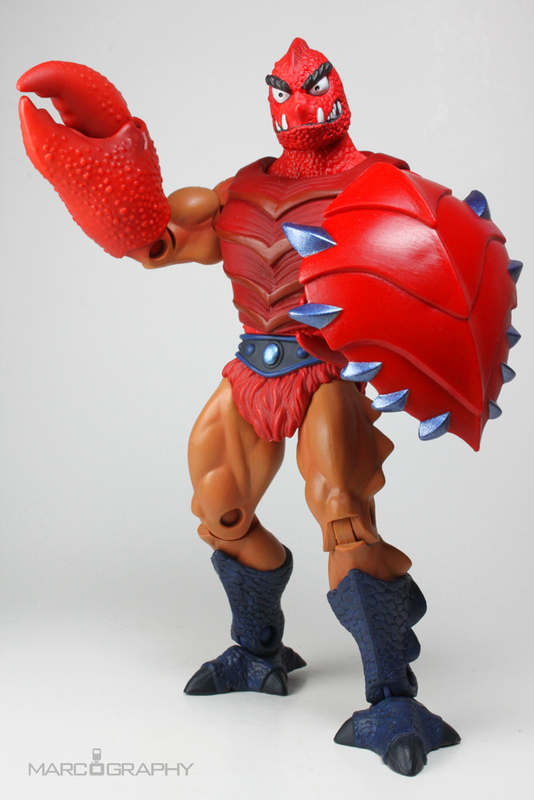 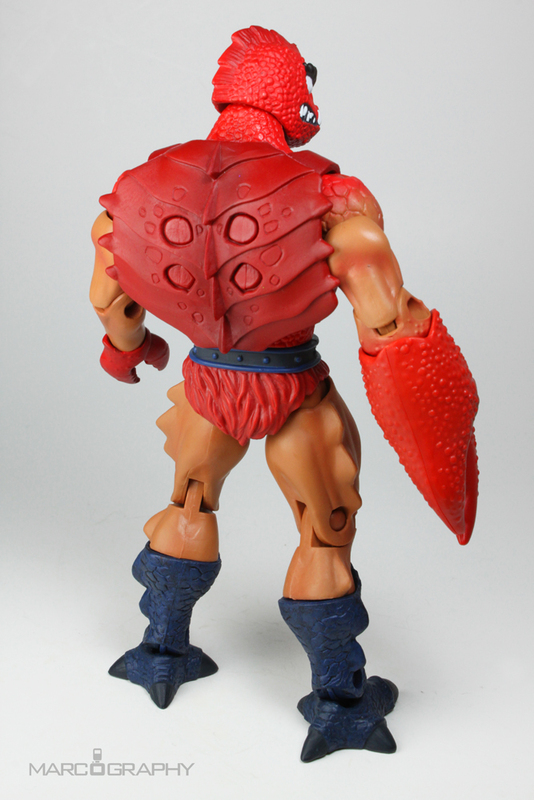 A member of the Karikoni, an Eternian race of crustacean warriors, “Clawful” as he was known outside of Orkas Island, became a core member of Skeletor’s Evil Warriors after he saved Beast Man’s life from a Seclapoid attack. 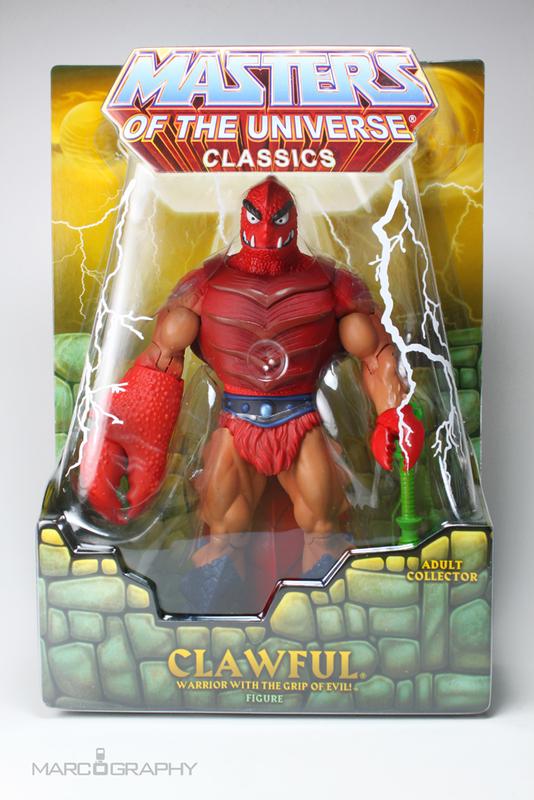 Clawful’s hard shell protects him from both extreme heat and cold. 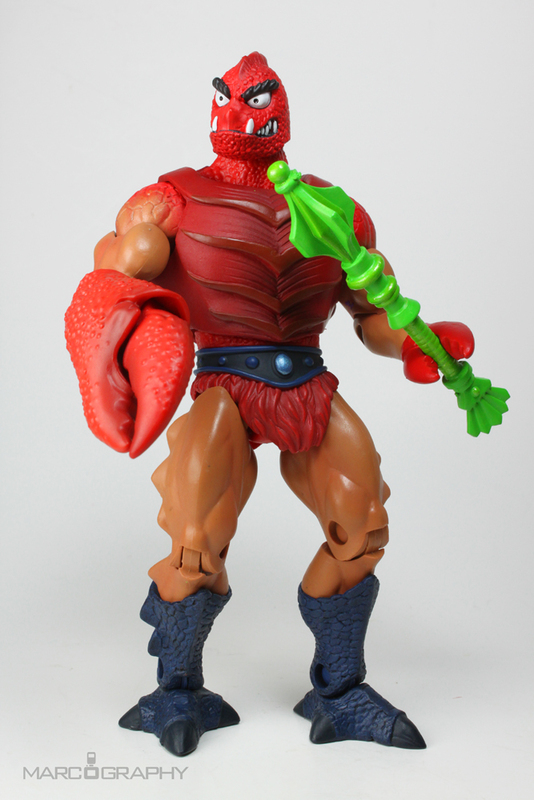 Under a spell cast by Evil-Lyn, Clawful’s dull wits were enhanced turning him into a keen warrior and strategist. 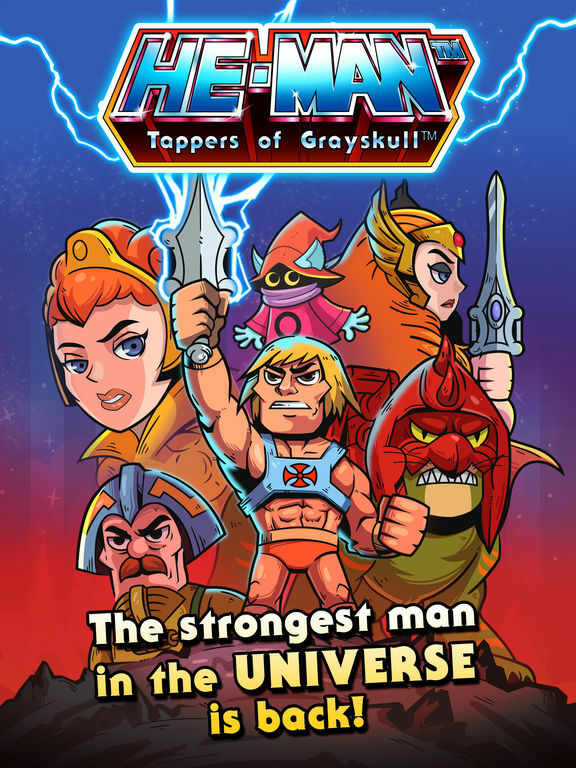 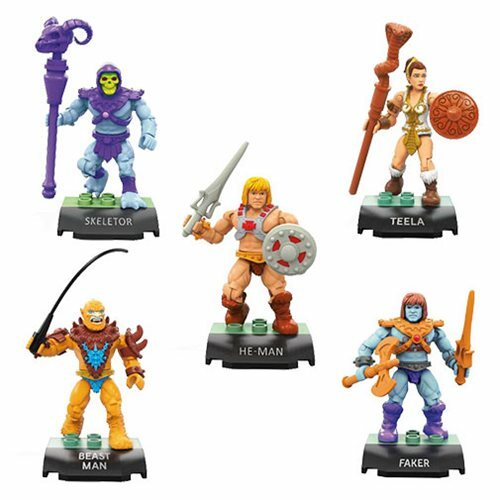 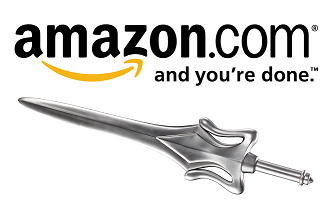 He fought alongside Skeletor, leading a battalion of Skeleton Warriors during the Second Ultimate Battle Ground. 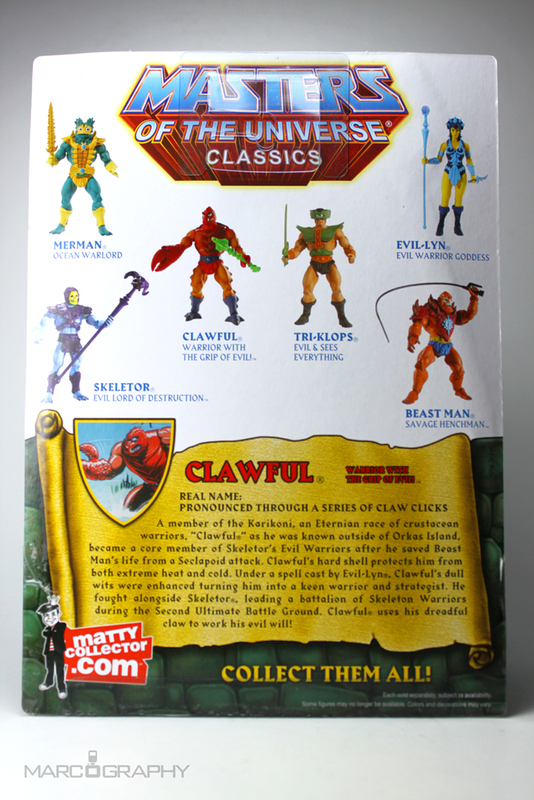 Clawful uses his dreadful claw to work his evil will!